Remodeled home with no HOA! 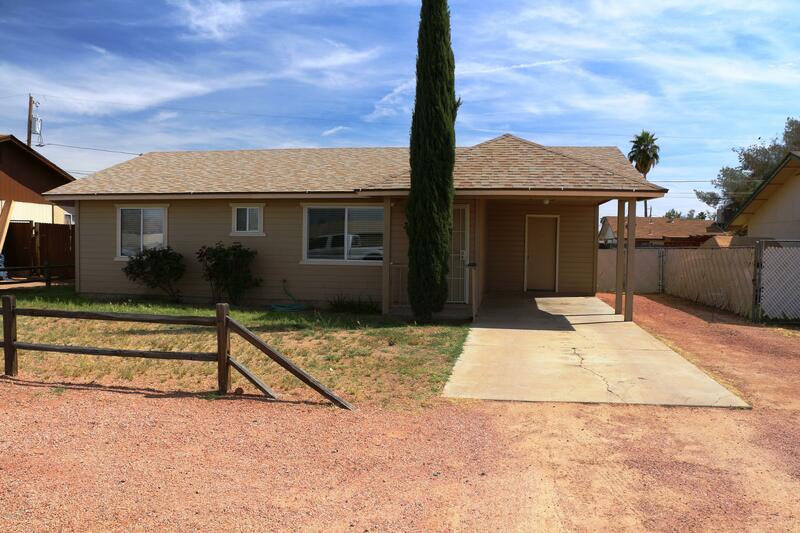 This 3 bed 1.5 bath home has tile throughout! New Appliances, many new fixtures, new roof, window coverings, vinyl double pane windows and sliding door, and fresh paint! HVAC was replaced about a year ago! Kitchen has tile counter tops and plenty of storage. Large yard with storage shed in back and access to park your toys. This great starter home has a lot to offer.